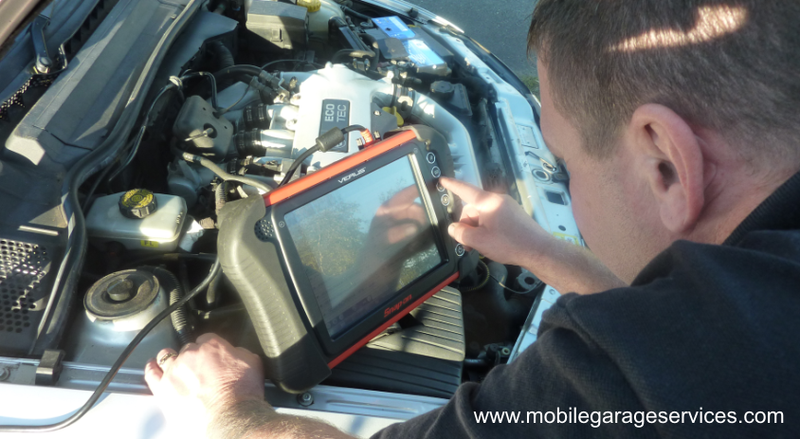 Welcome to Mobile Garage Service. We are based in Tan Lan near Prestatyn North Wales.We specialise in all mechanical repairs, servicing and vehicle diagnostics. Vehicle Breakdown Recovery Service covering all North Wales and the A55, 24 hours a Day. 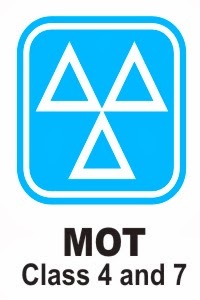 Servicing to all makes and models of cars and light vans across the North Wales area. other areas covered please ask for details. We can come to you at home or work, saving you time, money and the hassle of taking your car to the garage. We also carry out a used car inspection and report.